Ensure customer service personnel in physical stores are reacting to live, real-world events in real time. Application tracks customers entering store and monitors behavior including dwell times in particular locations. Using visual recognition, data about past purchases is provided to store personnel who can intelligently assist the sales process. Use additional real-time data to deliver campaigns to shoppers’ mobile devices. 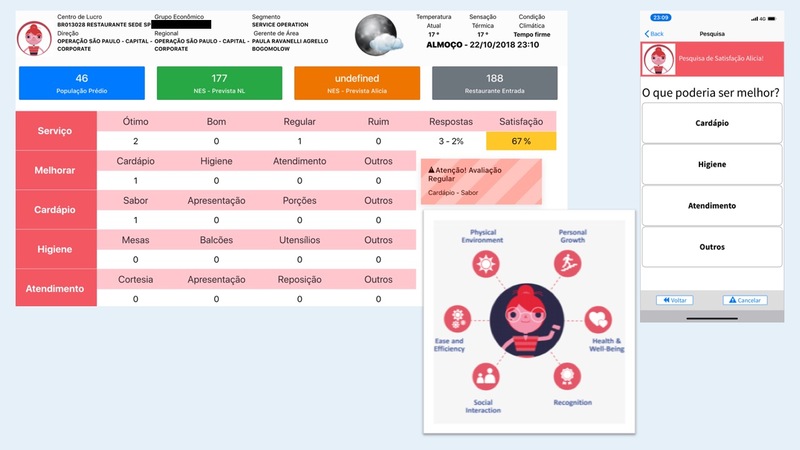 A Brazil-based pilot is currently being implemented and running for one of the world’s largest restaurant management enterprises. The VANTIQ application analyses customer-related data such as feedback, amount of food in the restaurant, orders, number of customers, and many other contingencies that may affect customer behavior such as weather. This enables the enterprise to have real-time feedback about food requirements and satisfaction. The VANTIQ application also has an integrated proprietary AI system that predicts customer traffic for day-of and future dates for supply chain planning. The AI interface can also manage the kitchen, food production, and real-time customer feedback. With VANTIQ, this application was built in 6 days with the ability to add and/or update with a distributed logic to each restaurant. Overall, this results in less waste, reduced workload of employees, improved customer satisfaction, and improved predictions and management for supply chains.